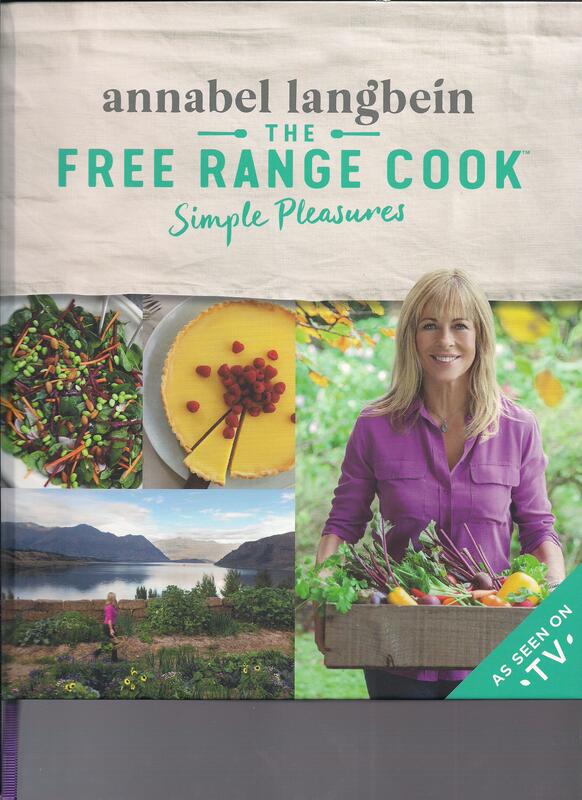 Several weeks ago, I was sent a cookbook The Free Range Cook: Simple Pleasures by a lovely celebrity cook, Annabel Langbein, from New Zealand. 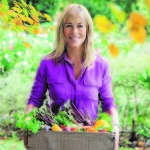 From the onset, Ms. Langbein seems to be the country’s answer to Martha Stewart – prettier, younger, and from a whole different continent. 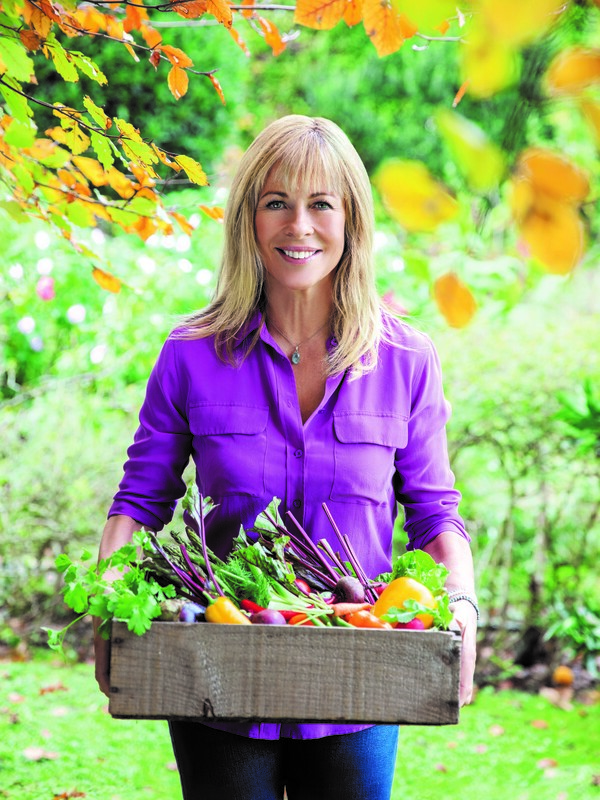 She has a line of cookbooks – 21 and counting — a television and radio series plus her own line of products. Her television series has been seen in 70 countries. New Zealand, as a country, has a population of under five million. The United States has a population far beyond that number, and she wants to conquer it. She means well and seems like the real thing. 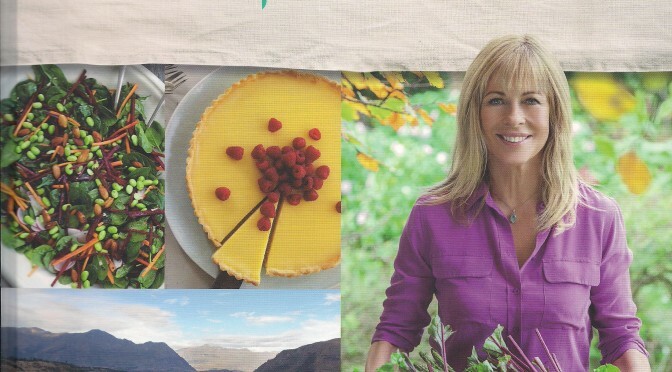 Before Langbein became a cooking superstar, she was a food writer for a variety of Australian magazines. She met her husband while she was a possum trapper and he was a farmer. 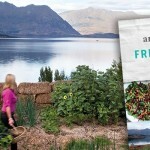 Her trademark term – free range – means organic living and gardening. She lives off the land, taking daily walks into her garden, locating what’s ripe, and deciding whatever is picked will be dinner that evening. Aside from being a little too picture-perfect, the recipes are easy to recreate. The idea of a Halloumi (the Greek cheese) and Papaya Salad sounds deliciously refined. There is also a Salmon Confit made with a liter of olive oil. It’s a beautiful cookbook. I made a delicious and fairly easy, Chicken and Leek Gratin. The topping looked interesting and fun for a variety of dishes including a coating for chicken or on top of poached eggs. 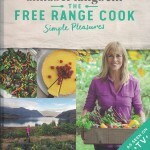 Simple and easy – or maybe I should say free range. Melt butter in a large skillet. Add leek and season with salt and pepper. Cook for about 15 minutes until softened and translucent. In a bowl, add the chicken thighs, mustard, thyme, worchestershire sauce and a couple pinches of salt. Mix well and set aside. Remove leeks from heat and stir in cream or broth. 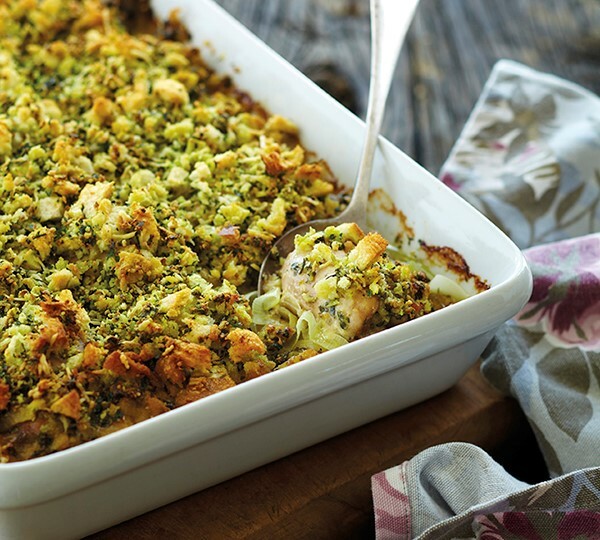 Pour this into an oven proof casserole dish or shallow baking pan. Arrange chicken on top. Cover with the Provencal Crust. Bake at 350 degrees for about an hour. It should be fragrant, bubbly and a golden topping. There was no measurement given for the amount of butter to put in the Provencal crust. Please help. I want to make this for a birthday dinner this weekend. Thank you.